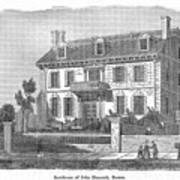 There are no comments for House Of John Hancock. Click here to post the first comment. 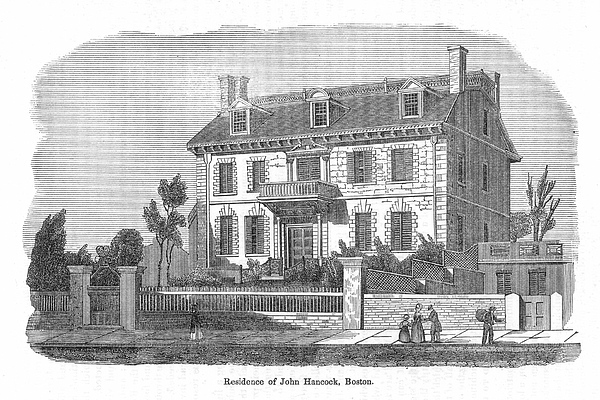 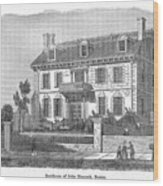 HOUSE OF JOHN HANCOCK. Boston, Massachusetts: wood engraving, 19th century.